Many people think today’s living is normal. Earth, soil, water, and nutrient density of food…. We seem to forget these principles that stood the test of time. What isn’t normal is playing 18 hours of video games a week. Do you know what vegetables are in season? Which are out of season? Are canned foods normal? Are unpronounceable ingredients normal? You reading this blog post seems normal. But these are all abnormal things! Don’t have such a short memory. Where has our thought process gone? Where is the participation in the normal work day? I've worked at Trader Joe's in my past. If you're not familiar with Trader Joe's, it's a grocery store. 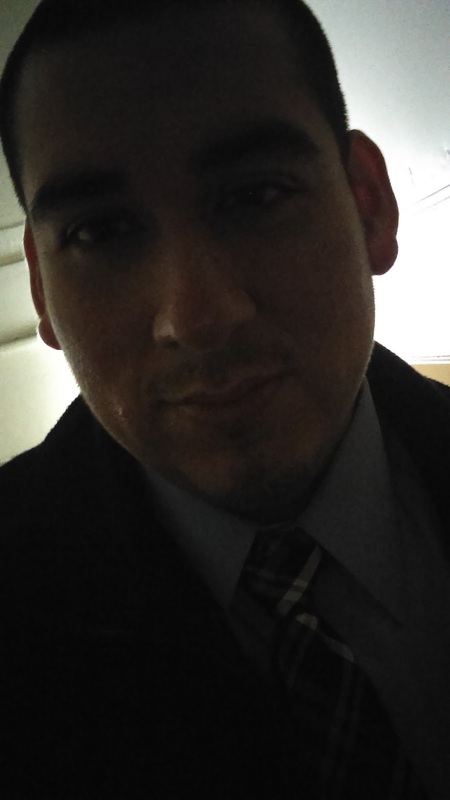 During my time working there I came across a few things that left me shocked. Do you know that there are a few kids who grow up thinking milk comes from a bottle and that eggs come from the grocery store! Now this isn't an article about how the past was better than the present day. That's totally not what I'm saying. Of course we shouldn't give up these phenomenal advances. But where is the awareness? Remember, mother nature laughs last. So we can deny ourselves of the true reality, nature, and fall victim to this superficial world without having any understanding, without any context or we can raise our awareness by learning historical normalcy. Remember mother nature is undefeated. And she’s also the toughest teacher. The point here is not to detach yourself from what really matters. Having an appreciation and some understanding can be a long life lesson. In a sense, you value and appreciate the life and luxuries your current day has. 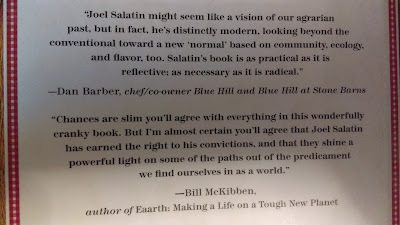 As oppose to rather than view it as something that just is. There are no short cuts. Nature and life in general always has a way of balancing out. We aren’t hopeless. We’re also not totally at fault. For the most part, nobody usually goes out to intentional hurt themselves while trying to live The Good Life. But ignorance and lack of awareness is to blame. Kids growing up without chores, video games, and processed food are all hurting us. Don't fall victim to learned helplessness. Don't get eye struck with the newest thing and believe that's just how life is now. Just because we can't in-vision life another way doesn't mean that it never existed. The important thing is participation. Turn off the air conditioner when it's hot. Walk to the grocery store or work. Go a day without your phone or TV. Visit your friend instead of calling or texting them. 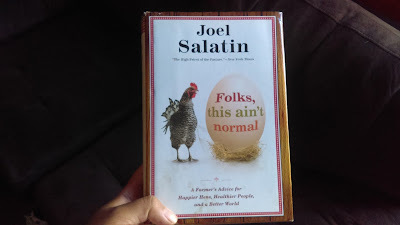 Take a look at Joel Salatin's book Folks, This Ain't Normal and find the true tested principles of life.